If you are interested to increase the volume of oxygen inside the body, you can need to train it. In average, a person can only hold their breath for at least 2 minutes. If you want to make it higher, you have to train it. It is impossible to increase the holding breath time dramatically. You have to do it step by step. Stig Severinsen holds the record of the longest time breath held voluntary for the male. He was from Denmark who could hold his breath underwater for around 22 minutes 00 second. What an amazing record! He did it on 3 May 2012 at the London School of Diving in London. Another record for the longest breath holding is by David Blaine. This man was very popular. He was a magician who could break the record for 17 minutes and 4 second in US TV Shows, Oprah Winfrey’s Show. He broke the record in a live show in Oprah Winfrey. When he was lifted inside the water, the spectators in the show cheered off. It has been a lifelong dream for Blaine after he breathed again. His face looked relaxed. Before the real show of holding the breath, David Blaine inhaled the pure oxygen before the breathing tube was eliminated. He did it for 23 minutes to pack his lung with a lot of oxygen before he was inside the 1,800 gallons of water. 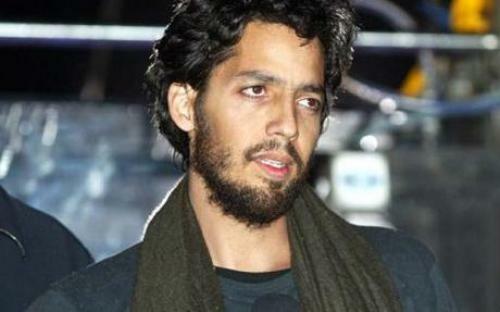 Do you know that David Blaine was an avid swimmer? Therefore, his lung is great. He was very excellent at swimming races. When he wanted to have another lap by turning at a wall, he only needed to breathe. He also liked to hold breath when he was a child. Do you want to comment about the longest able to hold breath in the world?